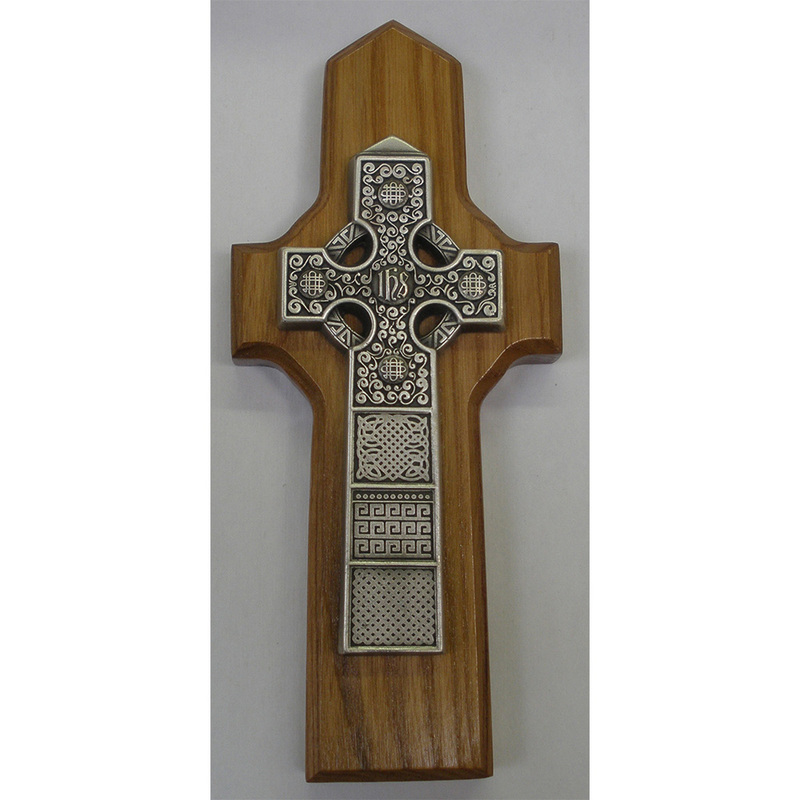 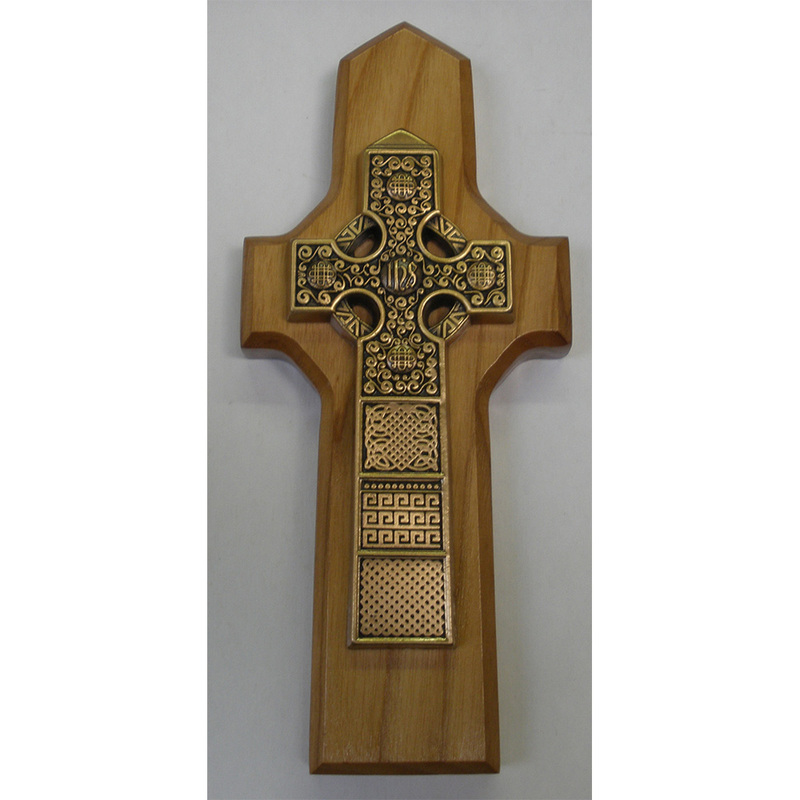 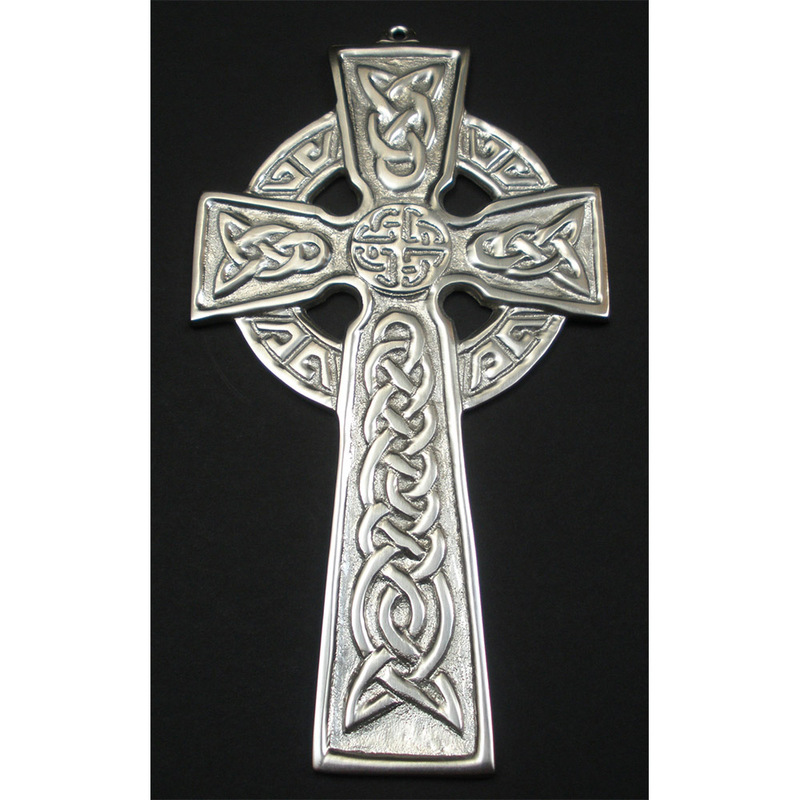 Gold-plated Pewter Celtic Cross/Natural Finish Wood Back – The Robert Emmet Company Inc.
Exquisitely detailed Gold-plated fine pewter Celtic Cross on natural finish Wood back. 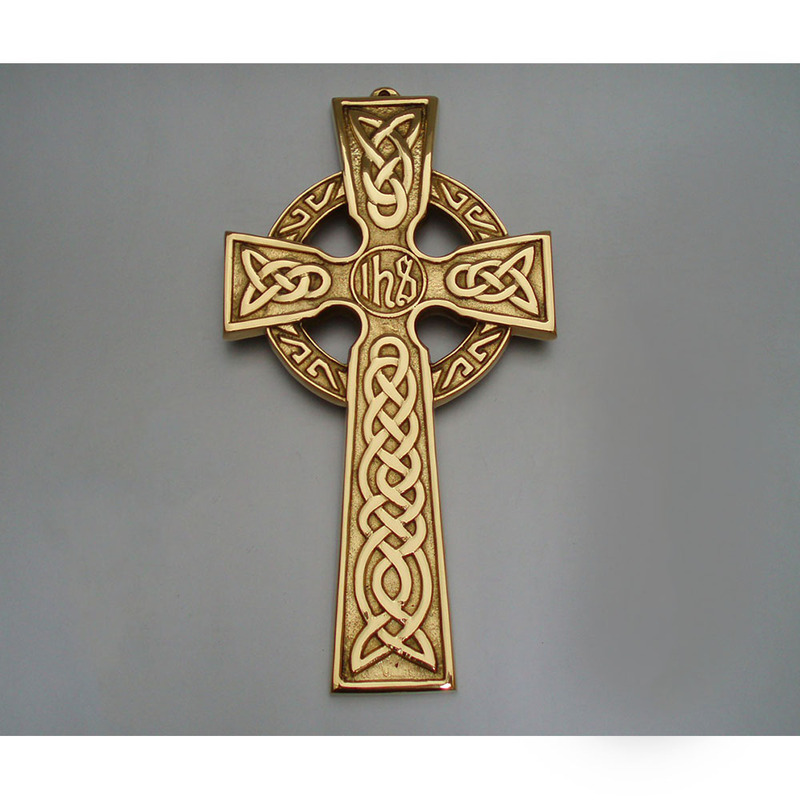 “Keyhole” mount on back. 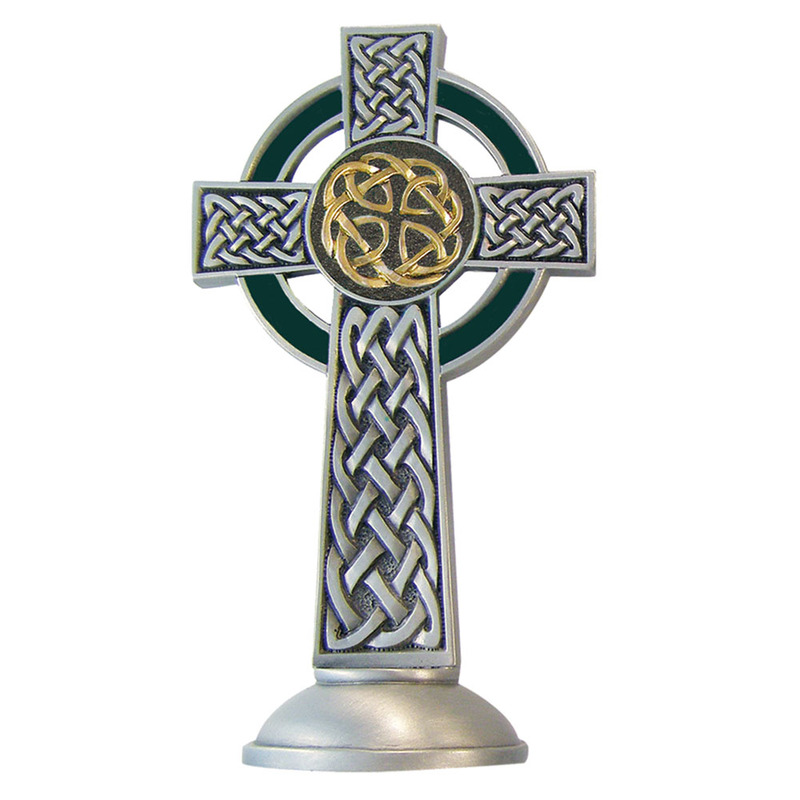 Custom gift-boxed.